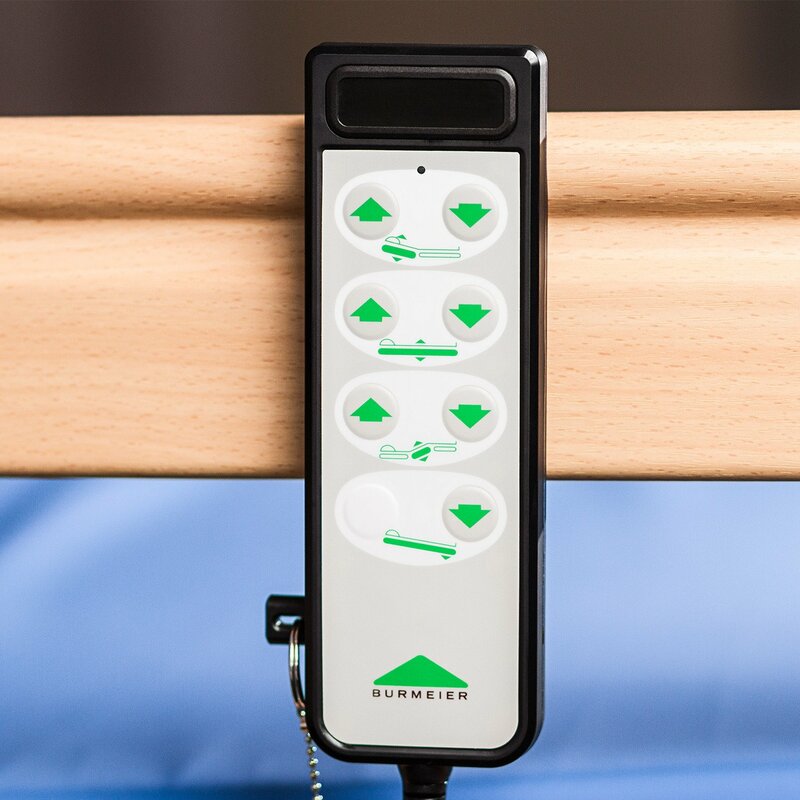 The quality of your homecare bed and its functions will play a significant role in your home-care plan and improving overall quality of life. 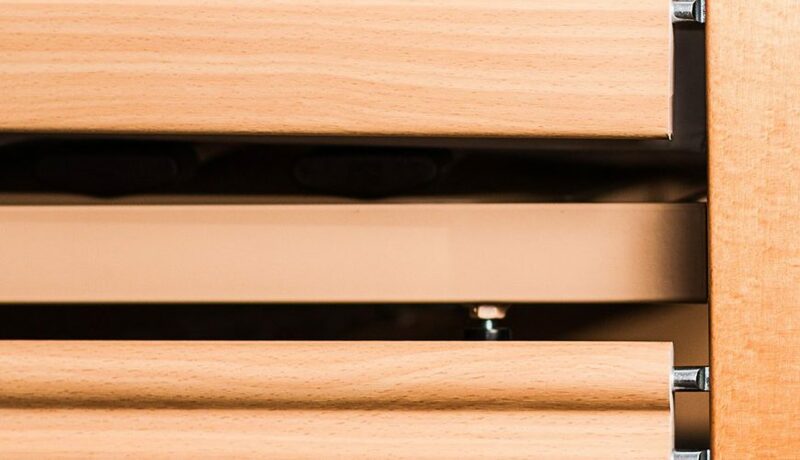 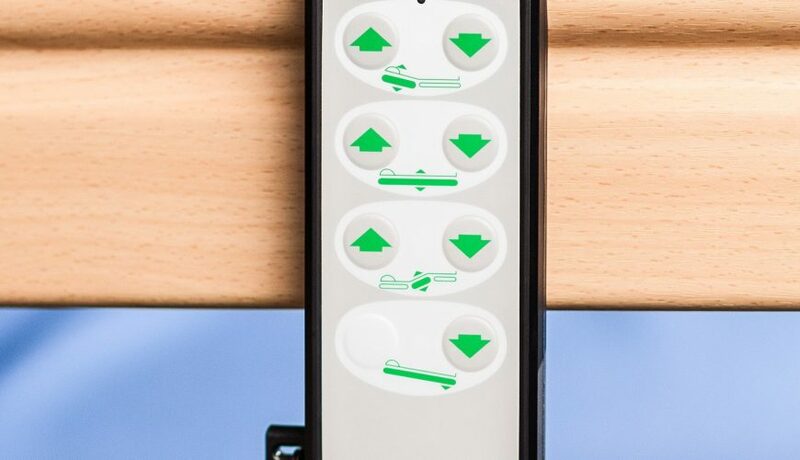 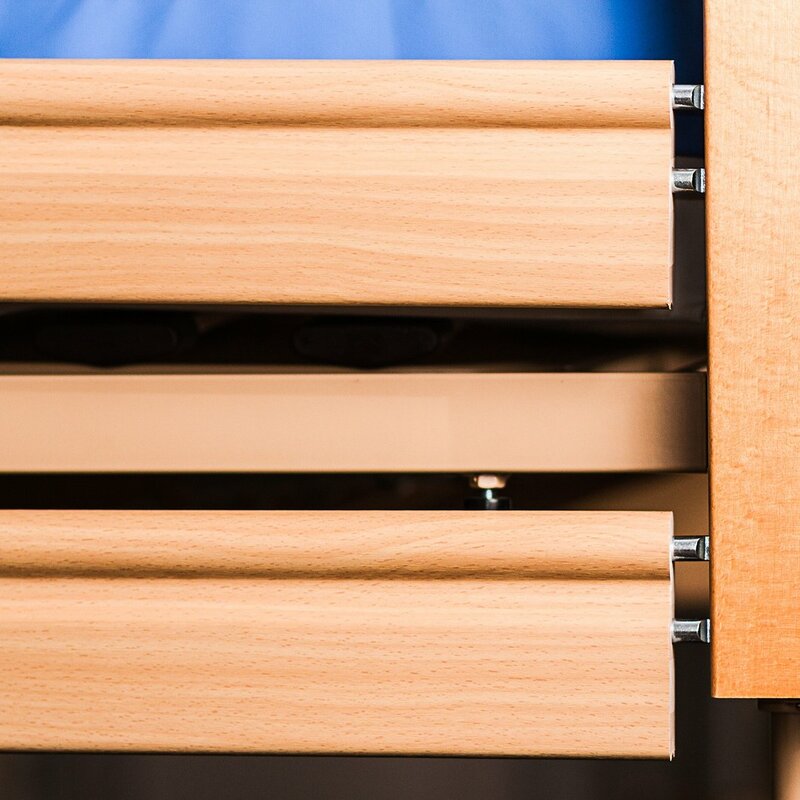 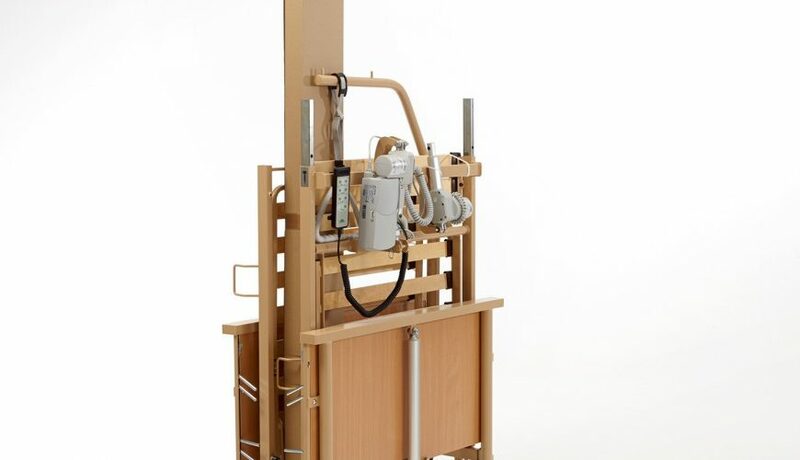 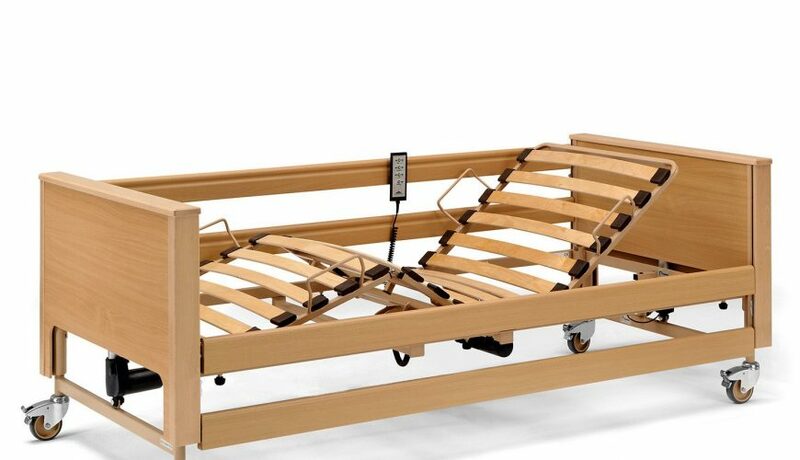 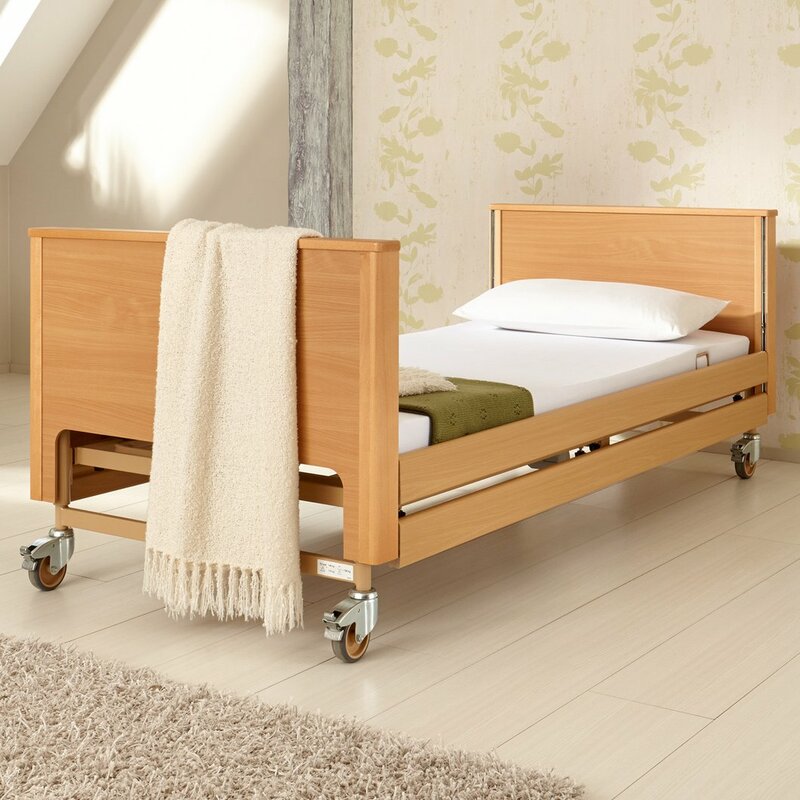 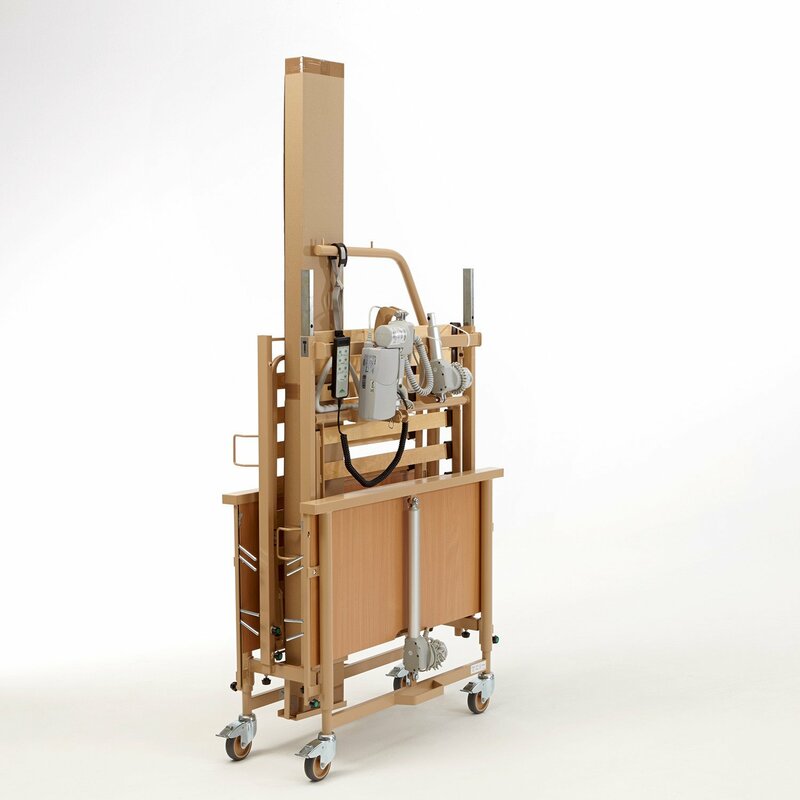 The Arminia Low homecare bed will stand up to the rigours of the daily care routine thanks to German design and engineering. 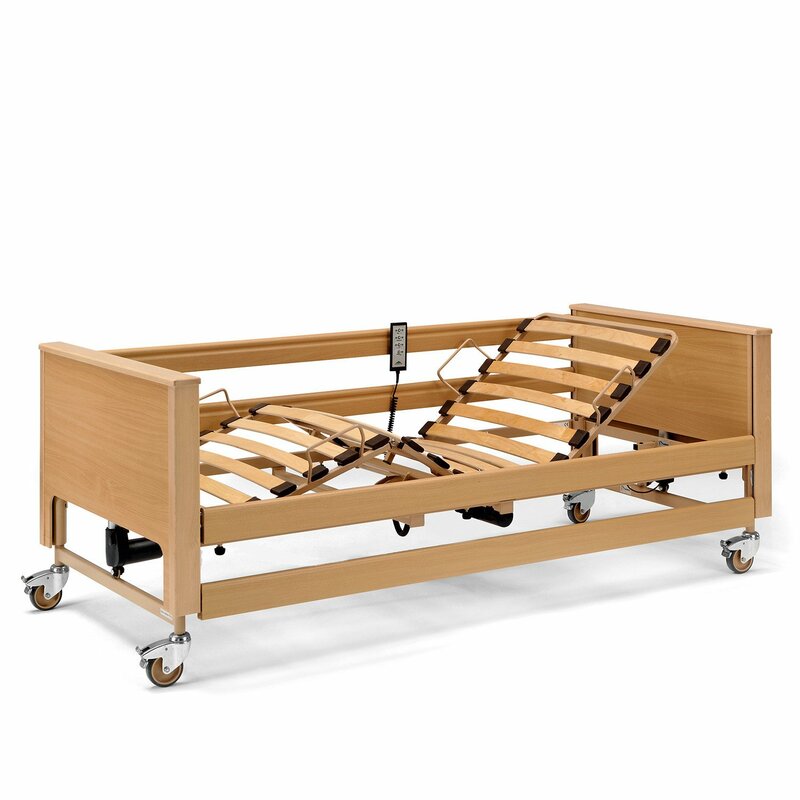 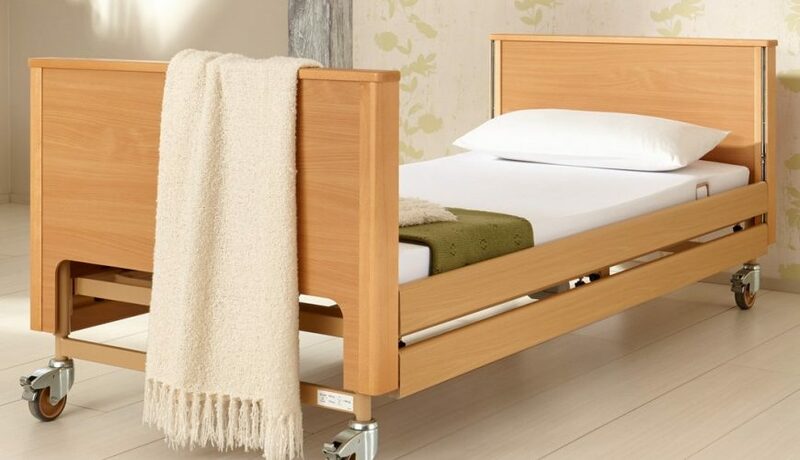 Aesthetically pleasing with its double-walled head and foot boards, this bed also offers exceptional features required in the care regime.